Take a peek at the top 5 things that rocked financial markets this week. UK Prime Minister Theresa May's Conservative party lost its parliamentary majority in the general election, securing only 318 of 650 seats. 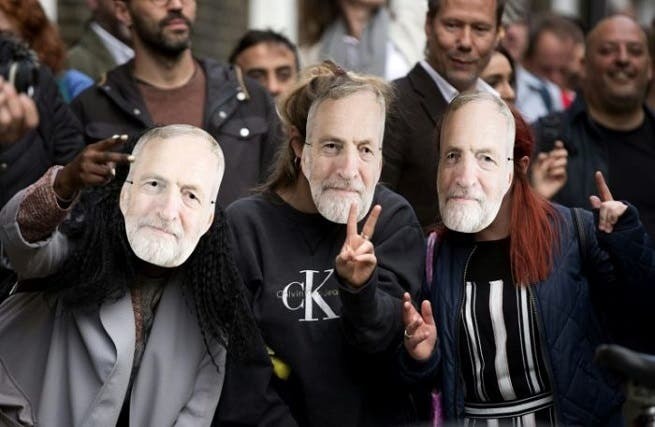 The outcome of the UK general election had caught many investors off guard, as they fully expected Theresa May to increase her majority in parliament, strengthening her position ahead of crucial Brexit talks. UK Prime Minister Theresa May announced that she would form a government with the support of the Democratic Unionist Party (DUP). The announcement helped ease sterling from a nearly two-month low of $1.2635, as investors hoped that the potential formation of a Conservative-DUP coalition could help the UK avoid a ‘hard Brexit’. Deputy leader of the Democratic Unionist Party (DUP) insisted that his party is ready to face up to the “challenges of Brexit” while Arlene Foster, leader of the DUP, said that “no-one wants to see a ‘hard’ Brexit”. The Nasdaq’s rise to intraday record highs on Friday was short-lived, as the index closed nearly 2% lower, after investors fled tech stocks, following a report from Goldman Sachs. Goldman Sachs warned investors about the lofty valuation and low volatility of the top-five tech leaders, known as the FAAMG — for Facebook, Amazon , Apple, Microsoft and Alphabet. The Dow was the only major US index to post weekly gains, buoyed by a resurgence in financials, mostly banks. Investor optimism about the prospect of financials surged, after the US House of Representatives on Thursday, passed legislation to roll back parts of the Obama-era, post-crisis Dodd-Frank financial regulations. Despite posting a gain on Friday, crude futures struggled to pare losses sustained earlier in the week, after US crude stockpiles unexpectedly swelled while oversupply concerns resurfaced as investors braced for an uptick in Nigerian and Libyan output. Output in Nigeria and Libya came into focus this week, as key oilfields in both countries are set to resume production. Both countries are exempt from the Opec production curbs. 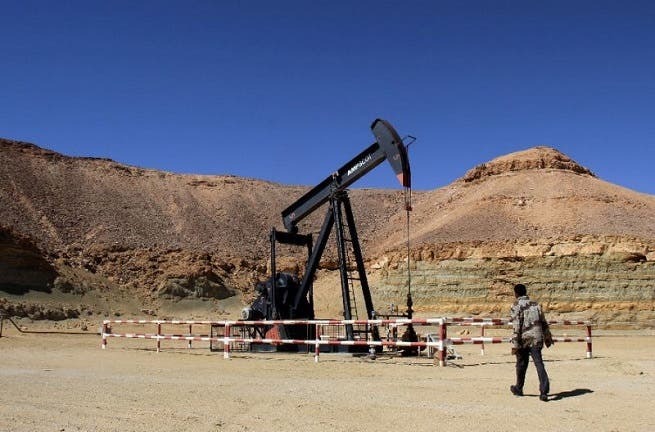 National Oil Corp said on Friday, Libya's 270,000-bpd Sharara oilfield has reopened after a workers' protest and should return to normal production within three days. Royal Dutch Shell on Wednesday, lifted force majeure on exports of Nigeria’s Forcados crude oil, bringing all of the West African country’s oil exports fully online for the first time in 16 months. Investors fear that rising global output, threatens to derail Opec and its allies’ plans to curb inventories to the five-year average. 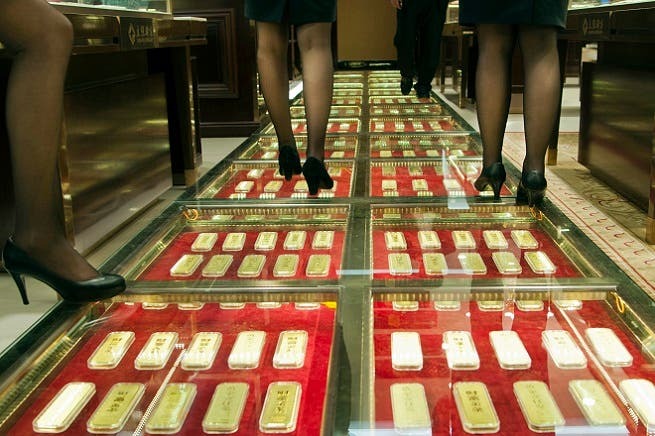 Gold suffered its first weekly loss in more than a month, as renewed UK political uncertainty, resulting from the unexpected outcome of the general election failed to stem losses in the yellow metal. Earlier during the week, investors piled into the precious metal, bracing for a potential rise in political turmoil in Washington ahead of former FBI chief James Comey’s testimony before the Senate Intelligence Committee. Comey’s public testimony, however, proved to be less controversial than many had feared, as the former FBI chief’s statement was seen to contain no major surprises. 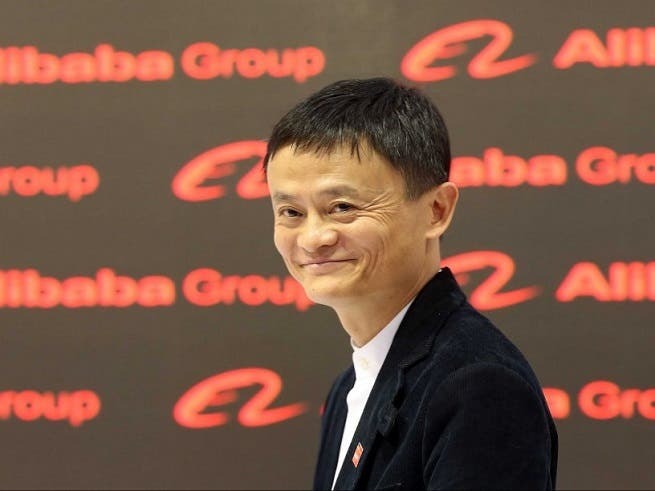 Alibaba (NYSE:Alibaba) hit an intraday record high on Friday of $148.29, after the China e-commerce giant received two price target hikes from Wall Street analysts. Needham analyst Kerry Rice raised his price target on Alibaba to $155 from $140 while Stifel analyst George Askew hiked his Alibaba price target to $165 from $139. The price target hikes from Wall Street analysts come in the wake of growing expectations that Alibaba’s top line growth is poised to surge during the second half of this year. Alibaba Chief Financial Officer Maggie Wu said at the firm’s investor conference on Thursday that revenue growth would accelerate in the region of 45% to 49% for this year. Alibaba has seen its stock surge more than 40%, as more Chinese consumers adapt to e-commerce.